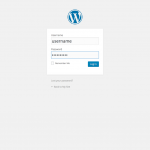 Recently I have covered that I will be using WordPress on this website, and I would now like to explain how to install WordPress on your host. 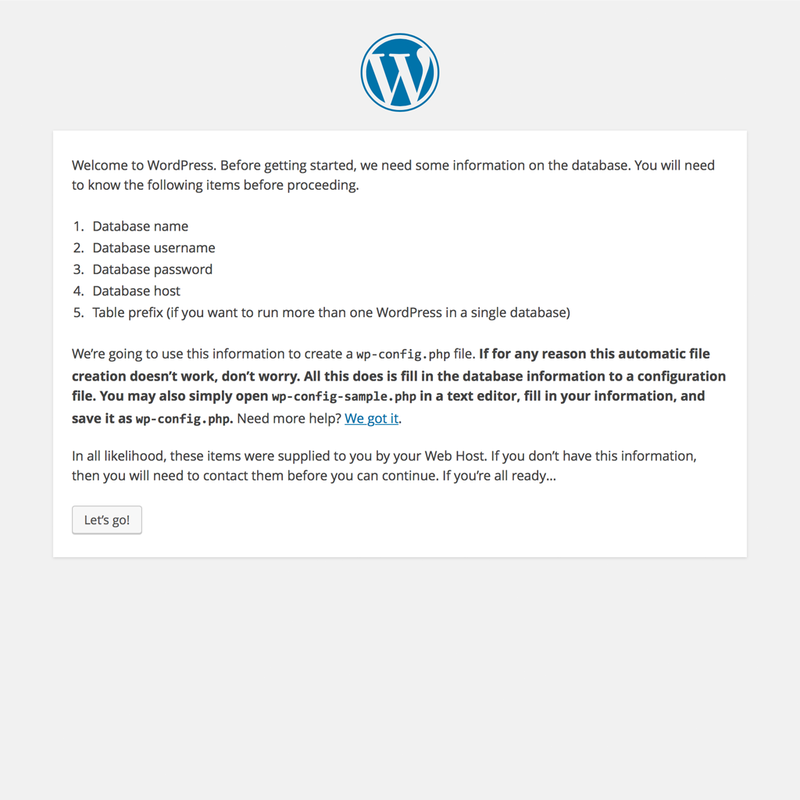 Installing WordPress is as easy as 1, 2 and 3. 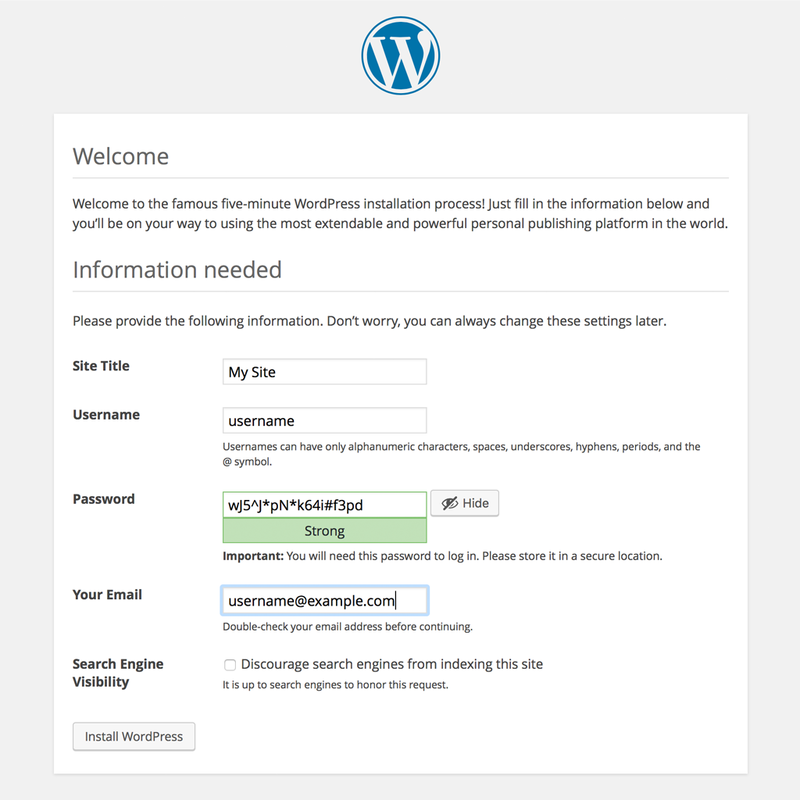 You can follow the below steps to install WordPress. 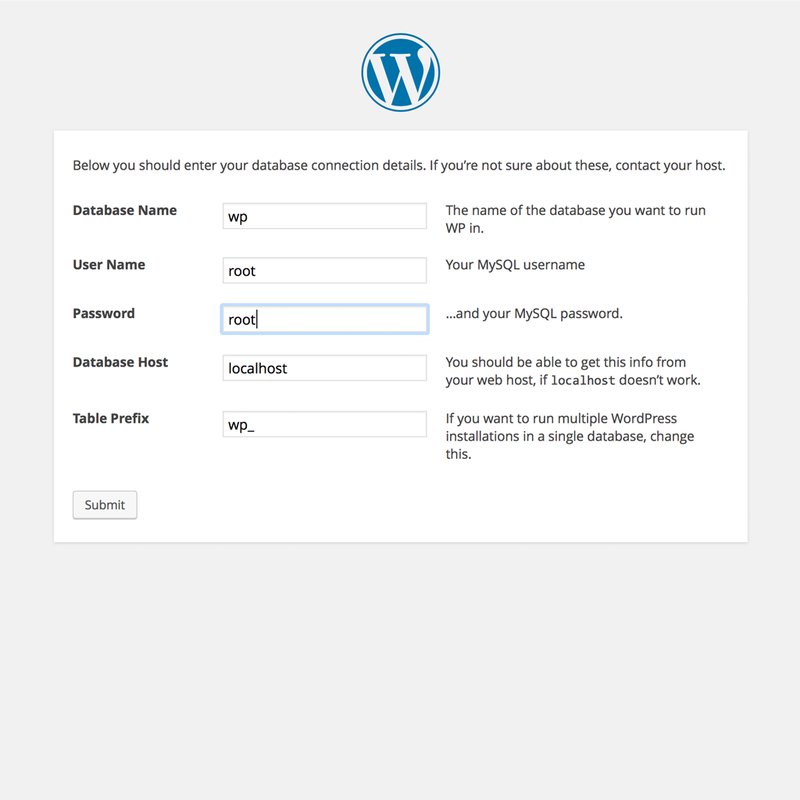 For WordPress to operate in your web host, you need to create a database that will be used to store the content of the site on it. The database itself requires a user to be created with a password that will be used to access the database. 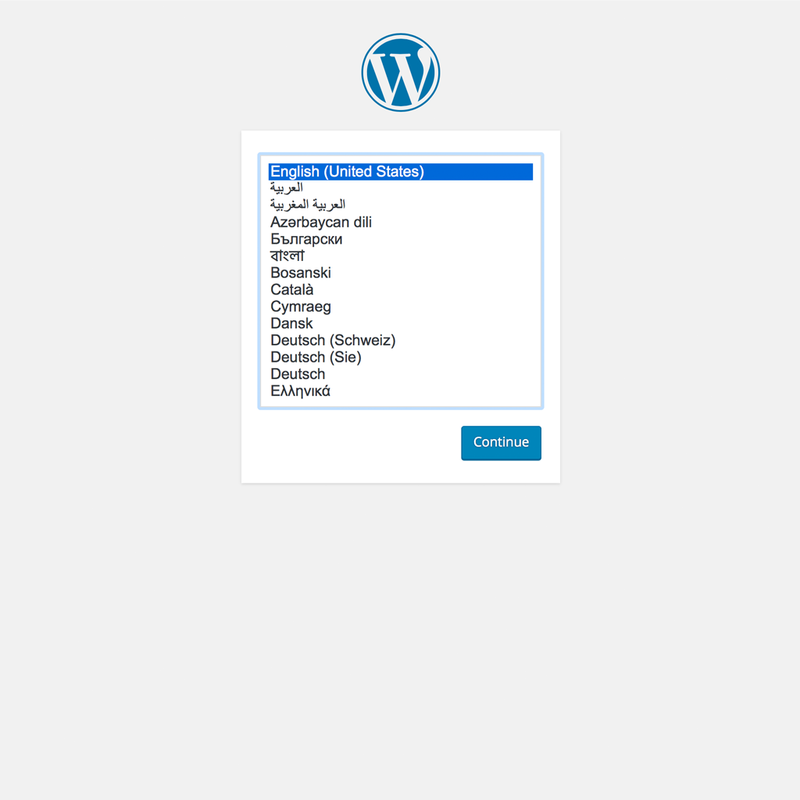 This user will have a full authority to write, edit and delete in the database. Given that I am no expert on database, I will talk about it once I have done a good research on the topic to understand it. However the process is very straight forward on creating the database in cPanel. 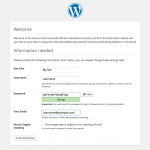 You need to download a copy of WordPress from wordpress.org. Once your have downloaded the zip files, you will need to extract the files and upload them to your server root folder via an FTP. Your root folder is the main folder that opens up when your main domain name is visited (e.g. http://www.techquest.co). The root folder is public_html. Once the files have been uploaded to the server, you can proceed and run the installation. Running the installation is as simple as going to your domain name in your browser. 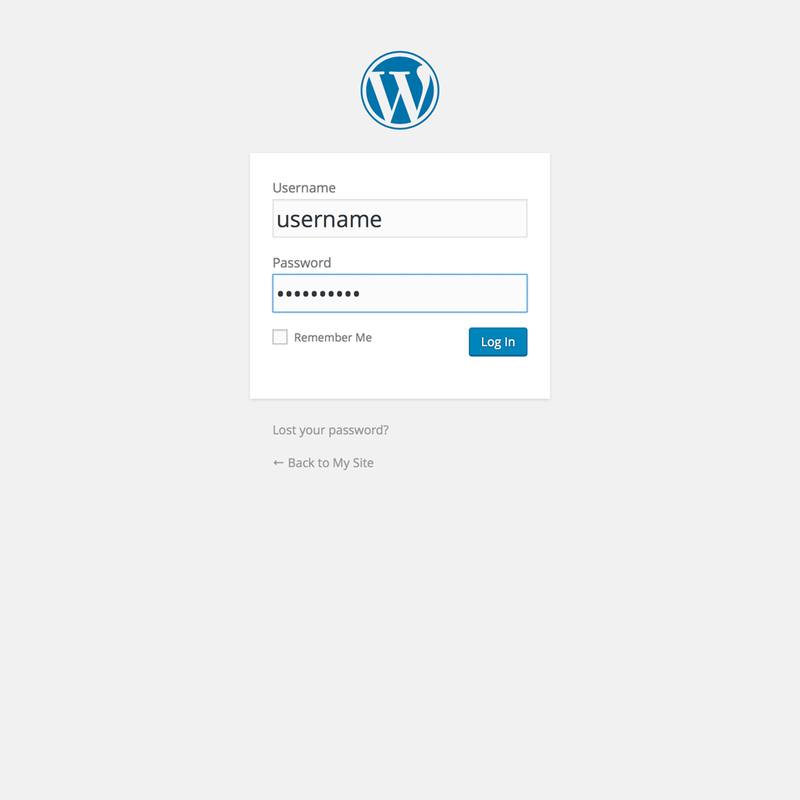 After you install WordPress in your host, you can log in to the administrator panel and play around with it. The easiest way to understand how the system works is by trial and error. It would not be very smart to play around with your site while it is live. 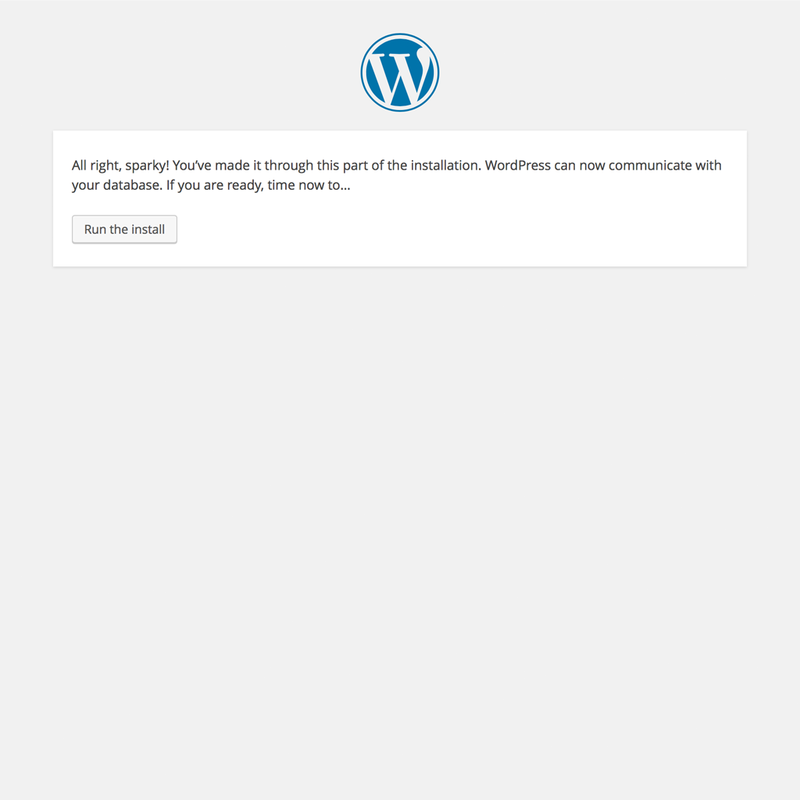 So I would recommend that you install WordPress on your local drive. I will cover that in another post when the time allows.